Archangel, 2nd Empire Media's fan favorite conspiracy author, takes an unbiased and often times unflinching look at a growing wealth of evidence that seems to point to an alternate origin story for the human species. 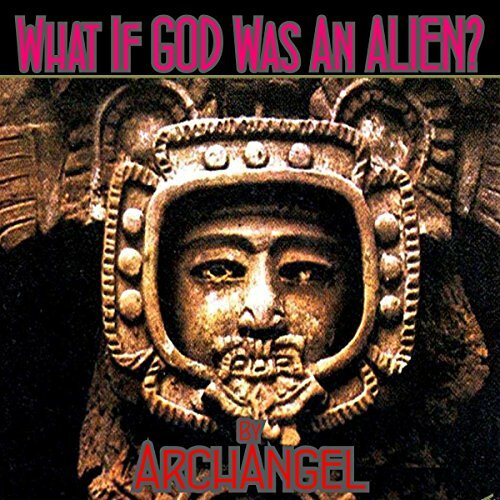 He examines the current theories and explanations presented by modern-day mainstream science and religion, and he offers an alternative interpretation that many in places of power would rather not discuss as he poses the question "What if God were an alien?" Fans of the History Channel's popular series Ancient Aliens will love the thought-provoking and in-depth study into this fascinating subject matter.